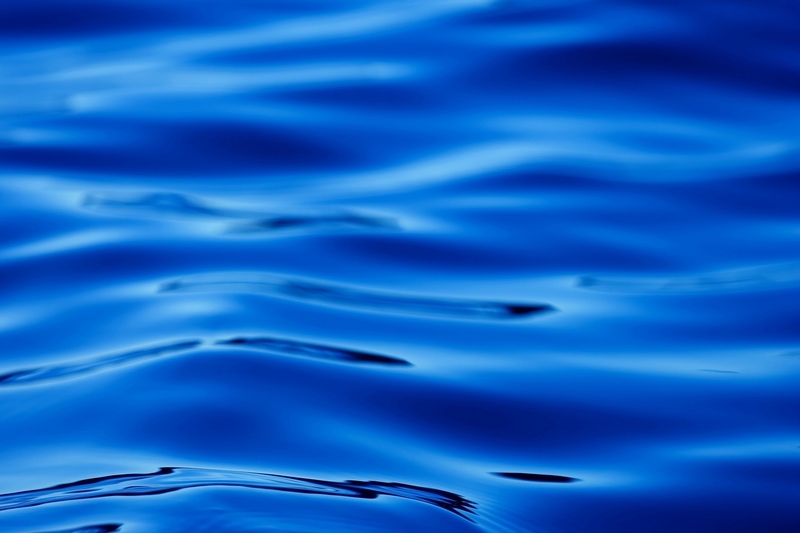 Welcome to the Patriot Aquatic Club Website! Patriot Aquatic Club is one of the premier swim teams in the state of Illinois. 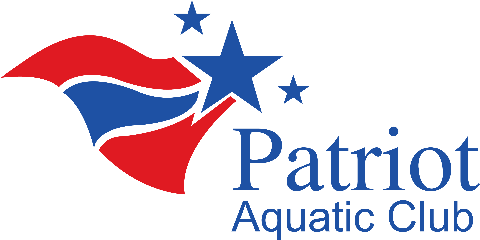 Boasting the finest natatorium in the state, Patriot Aquatic Club offers excellent facilities along with a very talented coaching staff. We are very proud of all of our swimmers and look forward to another great season!